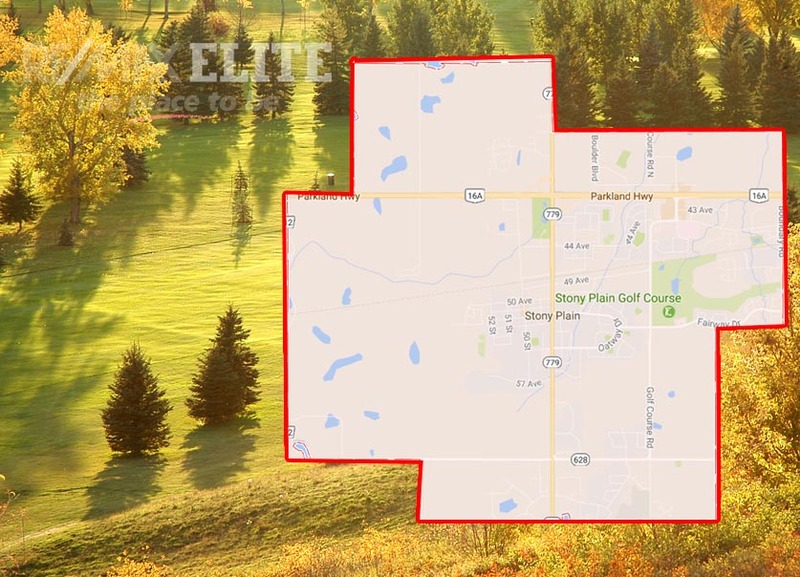 At A Glance: Stony Plain is a delightful family community located just west of Edmonton, while remaining part of the Edmonton Capital Region. This small independent community is home to many desirable amenities, recreational options, parks, trails, and schools, making it ideal for families looking to avoid the city bustle, but be close enough to take advantage of it. Next door to Spruce Grove lies Stony Plain, a family-oriented community independent from Edmonton located within Parkland County. 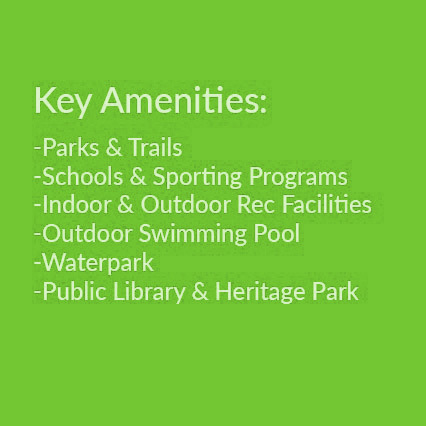 Despite its location, Stony Plain is still considered part of the Edmonton Capital Region and benefits from many of the same amenities provided within the city, such as leisure centres, parks, trails, a library, a heritage park, and many other recreational facilities. Due to the vast range of available community services and recreational options, Stony Plain is another great location for families looking to avoid the bustle of the city, while being close enough to conveniently take advantage when needed. 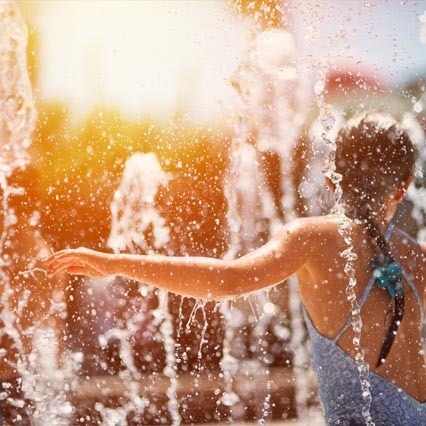 Stony Plain is home to many schools as well as an outdoor swimming pool, waterpark, skateboardpark, BMX park, golf course, outdoor skating rink, indoor arena, and other sporting programs, leaving no shortage of activities for you and your family. Are you ready to make Stony Plain your home? John Mattiello can help you with buying and selling real estate in Stony Plain.